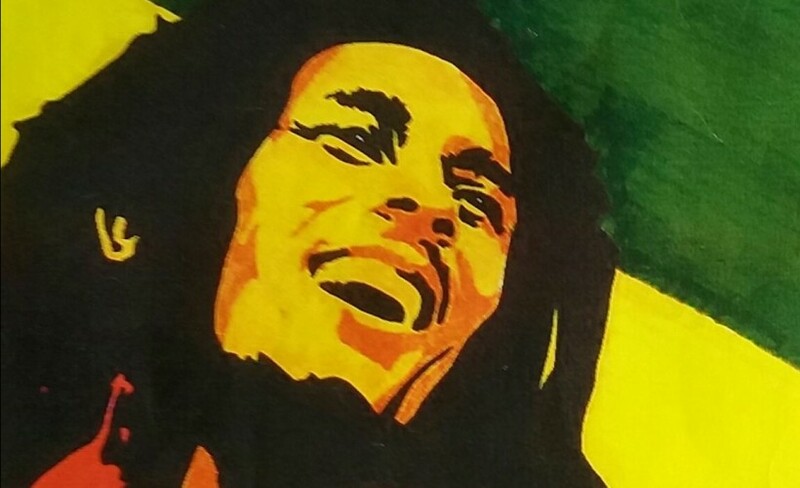 The Ultimate Bob Marley Tribute Live & Direct from the heart of the UK. 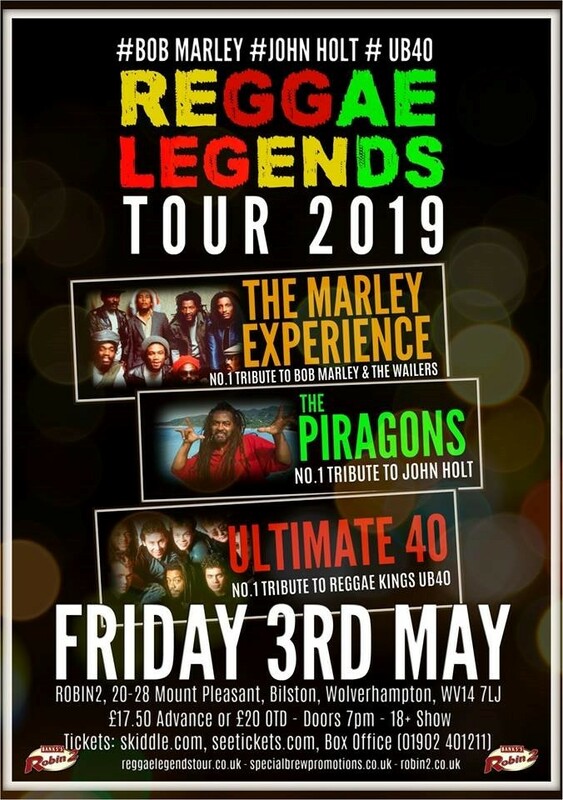 Giving you all the hits, classics & Singalong's like ‘One Love’, ‘Three Little Birds’, ‘No Woman No Cry’, ‘Iron Lion Zion’, ‘I Shot the Sheriff’, ‘Get up Stand up’ and many many more. The UK's No.1 tribute band dedicated to John Holt. John Holt Tribute band keep the pioneering Icon of reggae alive, 'Keeping the Volts in Holt'. Fast becoming one of the most sought after acts on the UK and European gig and festival circuits. Their unique blend of musicians works. Ultimate 40 are a tribute to Birmingham's very own superstars of reggae UB40. Formed early 2016, this band consists of multi-talented musicians, some whom have played alongside the main man himself - Ali Campbell as well as many other famous musicians / bands such as , Musical Youth, Pato Banton, Maxi Priest, Aswad, Steel Pulse, Burning Spear, John Holt, The Beat, Freddie McGregor and Ken Boothe, just to name a few.